7 Destination Wedding Ideas You Can’t Afford To Pass Up! There are endless ideas for you to work with when planning your destination wedding! From the beach, the mountains, or stunning vineyards. Use these helpful ideas to avoid the wedding planning stress and enjoy your destination wedding getaway as soon as possible. Tip: Use your venue as your theme! 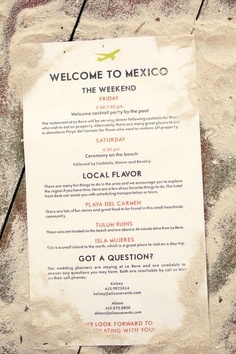 If being on the beach is your dream wedding, then theme your STDs to be just that! There are so many beachy colors and designs to create. Using your venue to help design your STDs can save you a lot of stress and time. 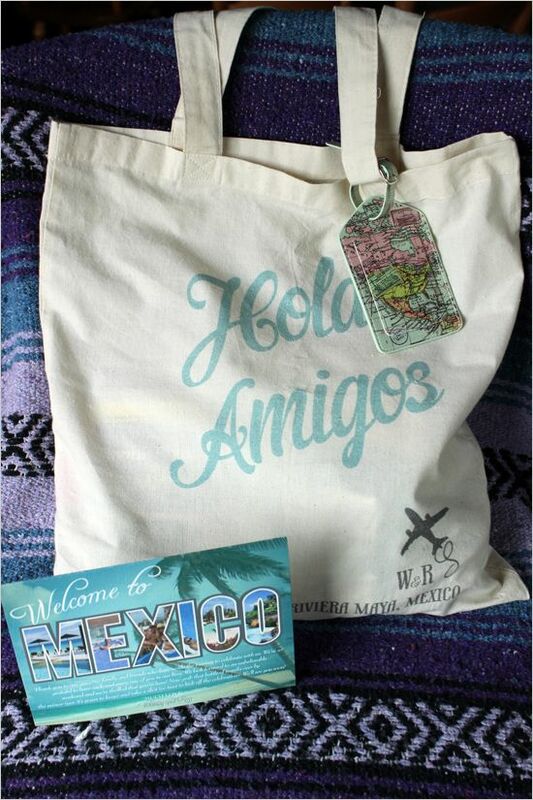 Buy any supplies you need for your welcome bags while home! This way, you can organize them before you leave and stow them away in a check bag! No need to rush around when you arrive at your destination. This beautiful couple incorporated some adorable destination wedding ideas into their Mexico wedding! They were able to film their whole week and more to include in their wedding video! 3. Have an itinerary with helpful suggestions! There is a chance that you are getting married somewhere that your guests haven’t been yet. Do them a favor and print out a helpful itinerary with restaurant/bar suggestions as well as times for your bug day! Everyone will be able to stay on schedule and not worry about getting lost! Tip: Don’t forget about currency rates. If you’re getting married somewhere warm, maybe opt for a lighter dress or something short. If you are getting married in the mountains, maybe pick something other than heels! Don’t be afraid to specify the attire for your guests. Sometimes the assumption can be made that a destination wedding will be more laid back and casual. 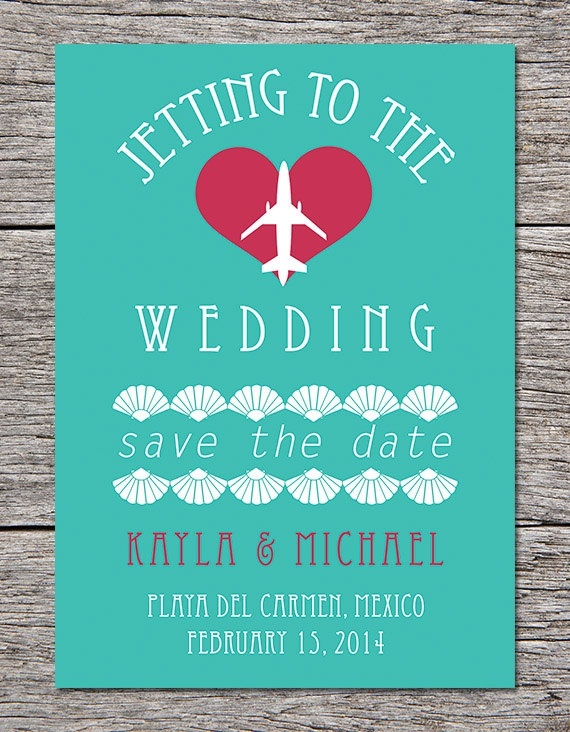 Plan your wedding during the off season of holiday breaks or other peak airline seasons! Resorts and hotels won’t charge as much and you won’t be fighting other couples for space. 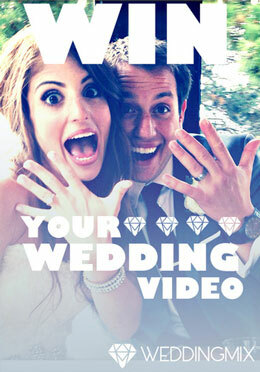 Get your videography from WeddingMix so you aren’t limited to what your resort can give you! Most videographers for destination weddings stop shooting after half the big day. 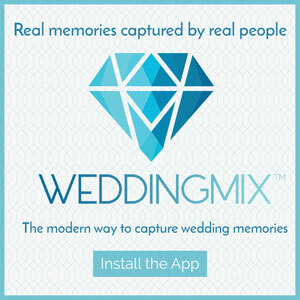 Get everything from your travel to your honeymoon with WeddingMix camera’s and app! For this couple, having the perfect day meant DIY bridesmaids gifts, fun lighting, and letters to each other! This may not be a “hack” but sometimes in the overwhelming planning, you need an experts help! 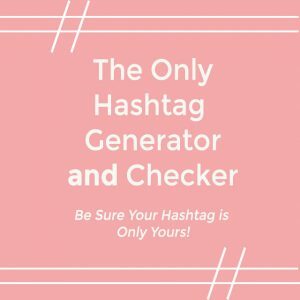 You don’t even need to contact someone for hire, many have written amazing books with all the ideas and tips you would need! 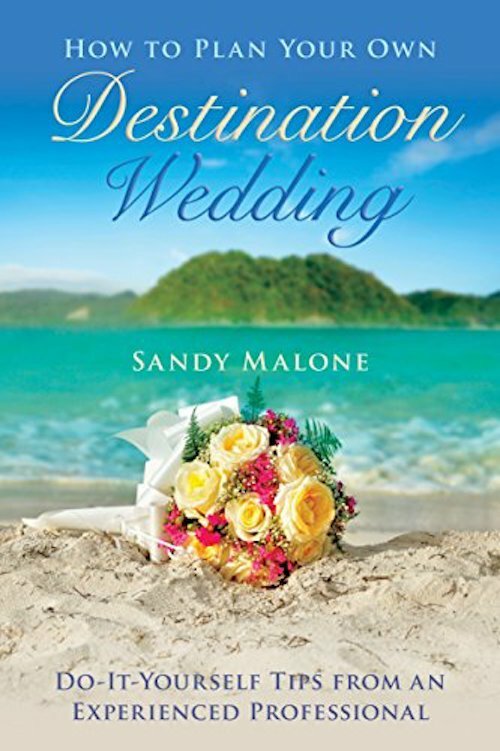 Sandy Malone has been a wedding planner for years! She knows the ins and outs of the industry and has all the best advice for planning your destination wedding. 7. Scope out what other brides did! There are so many resources for you to get ideas from for your wedding planning! Whether from Pinterest or from gal pals who did a similar wedding, the inspiration is endless. Luckily here at WeddingMix, we put together real wedding videos and advice from the brides all in the same place; WeddingScope. 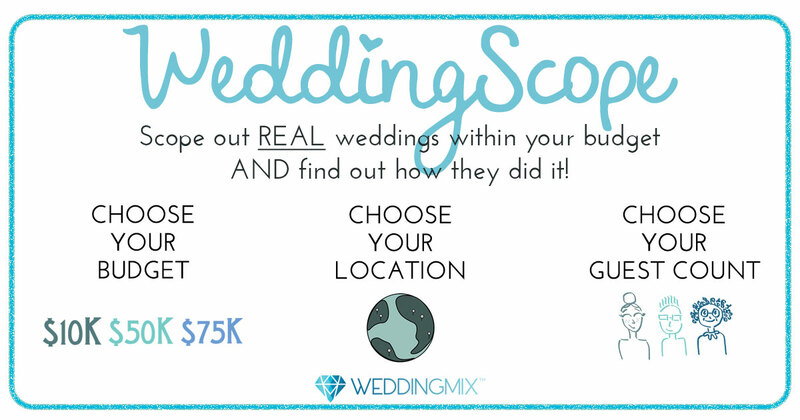 WeddingScope is your real wedding budget filter! No putting in percentages or exact numbers, just your budget or guest count and SEE how brides planned their weddings!